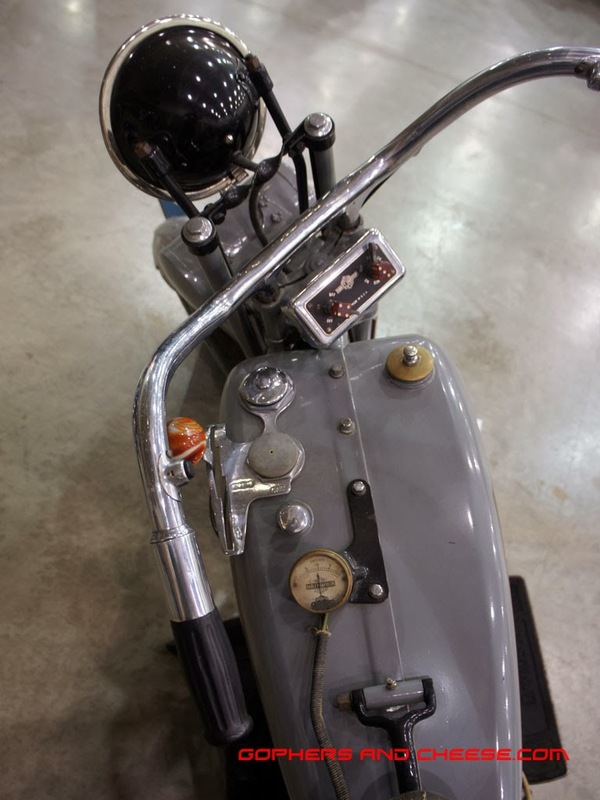 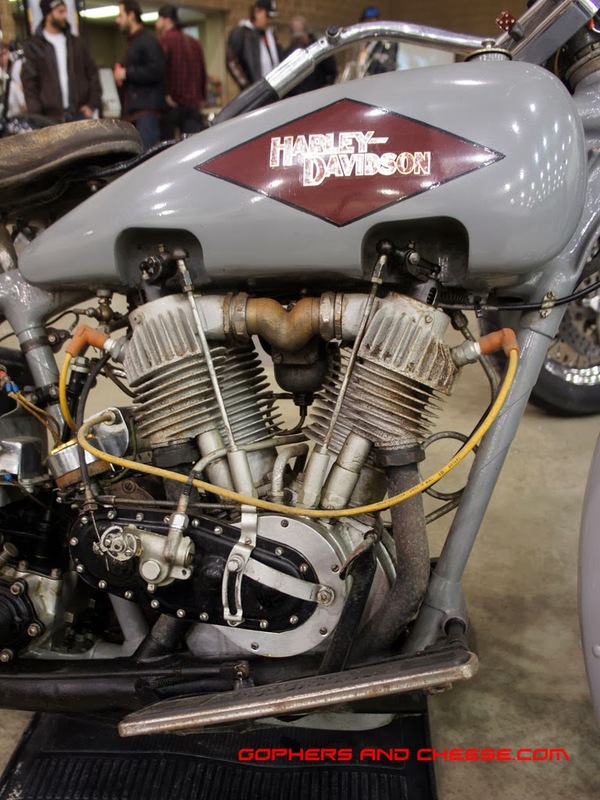 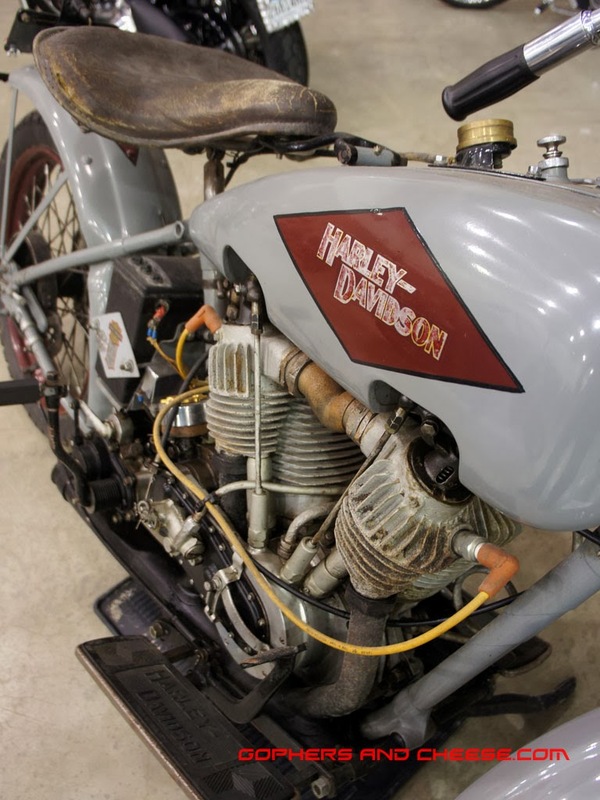 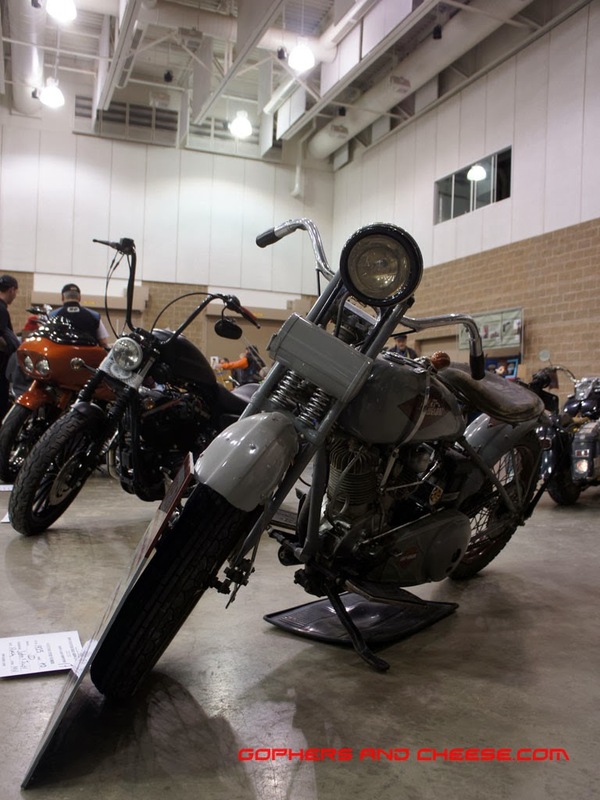 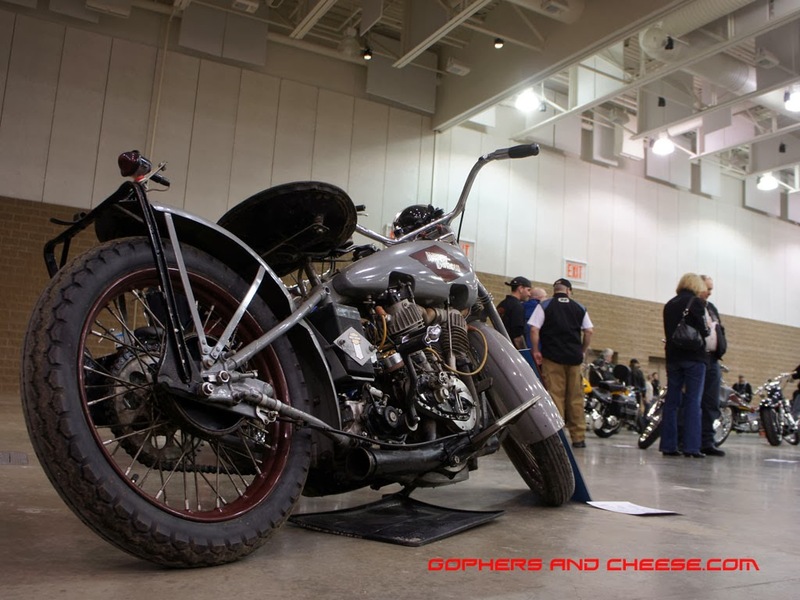 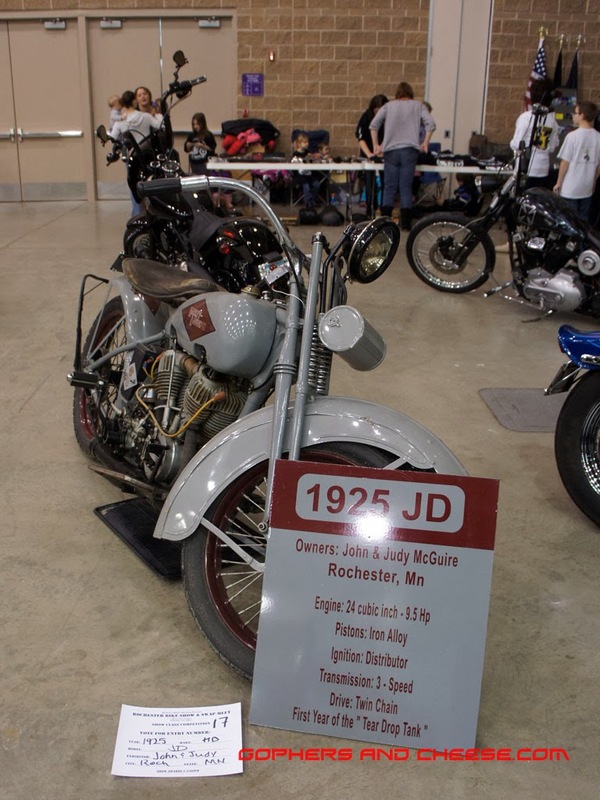 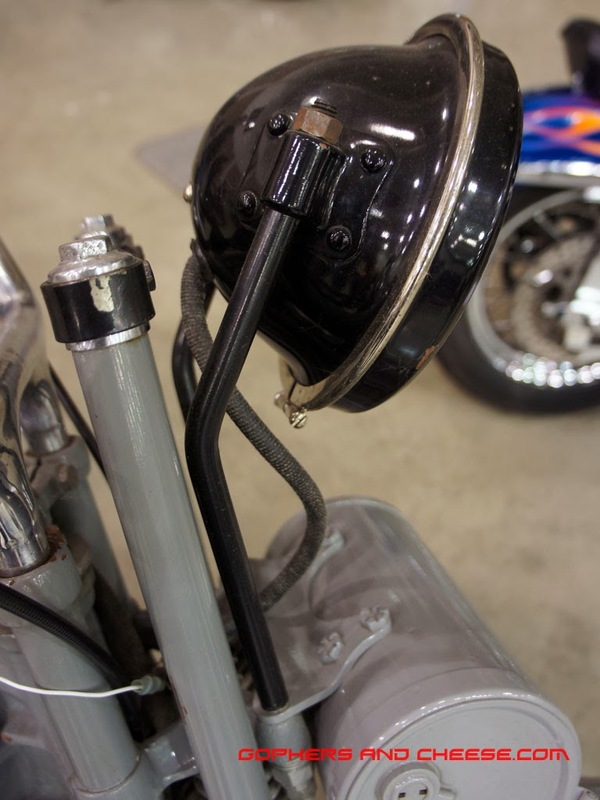 The 2014 Rochester Motorcycle Show featured new bikes alongside vintage ones. 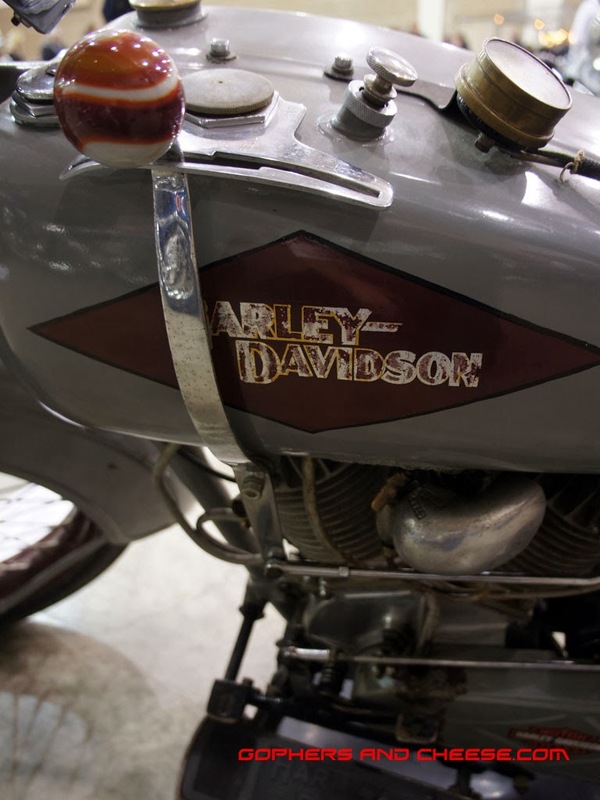 This 1925 Harley-Davidson JD was beautiful. 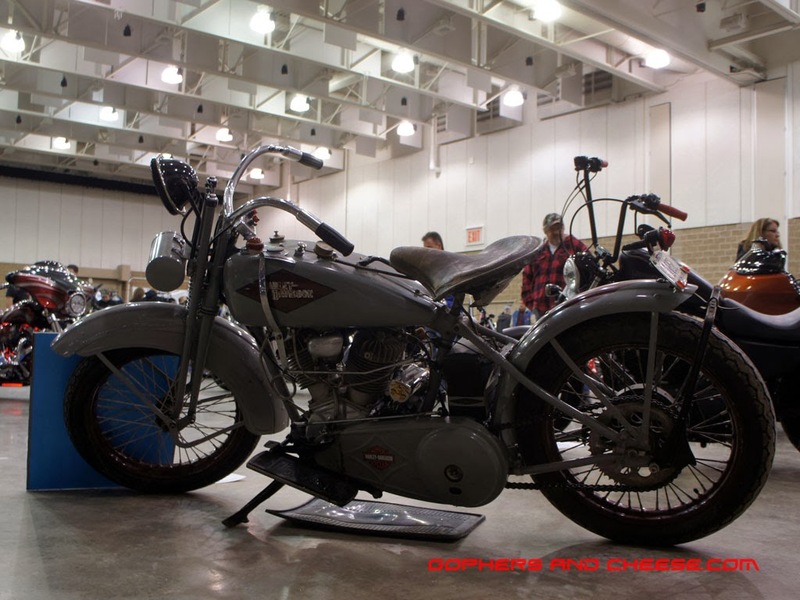 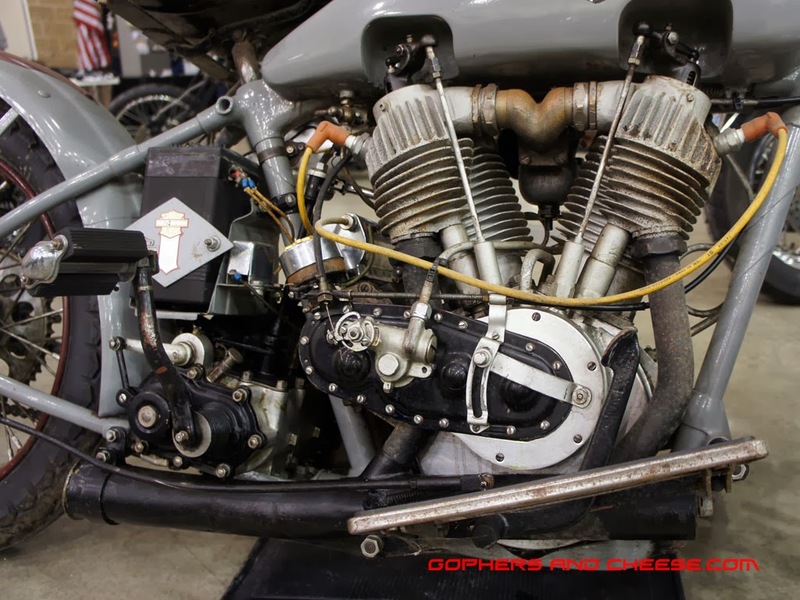 Japanese bikes are up next followed by Flatheads, Panheads, Shovelheads, Sportsters, and even a 1952 Model K!